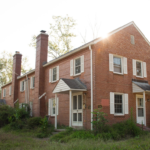 Ask anyone who lived at Fort McPherson while it was in operation as a U.S. Army base, and they will reminisce about wonderful memories of shopping at the Commissary, or perhaps their first job on post or even being born and then raising their own children here. The nostalgia draws people back to the post, as does the allure of living in one of the most progressive redevelopments in Southwest Atlanta. 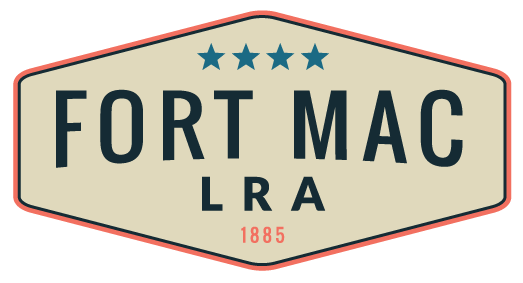 Once developed, Fort Mac will be revived as a place for community and a destination that is inclusive of everyone. That’s why we’re excited to talk with our neighbors about the future of housing at Fort Mac at the upcoming special Community Engagement Subcommittee meeting on Wednesday, Sept. 12. There are plenty of folks who are interested in what transpires at Fort Mac, and those who have followed our journey since the BRAC closing was announced in 2005, eagerly wait to see what’s next. 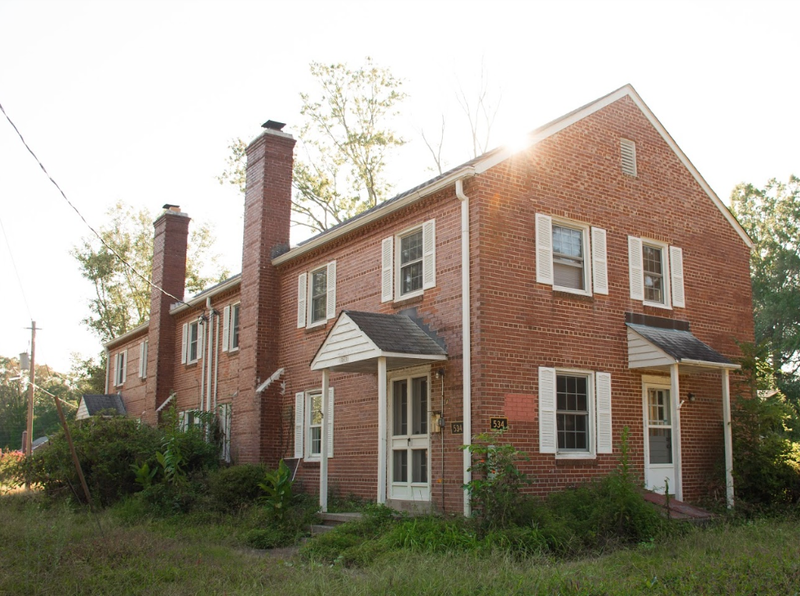 During the time of the base reallocation and closing, redevelopment plans entailed commitments to include housing for the vulnerable among us, including formerly homeless veterans and others. We’ve navigated that path through several economic cycles and have learned much that has informed our thinking on the type of housing that will best suit the community – both today and for years to come. Members of our community have expressed concerns about what housing “will be” along with varying perceptions about what it “should be.” It’s important to us to clarify all of these and share how input from the community and from our housing partners has helped shape this refined vision for housing at Fort Mac. We have come so far in understanding the market, the opportunity, the challenges, and where Fort Mac can truly make a difference in the community. We’re smarter today about what will serve the community best than we were just a few years ago, and we have the partners and resources to make it happen. So please, come join us Wednesday, Sept. 12 beginning at 5:30 pm at this special housing-focused CES meeting and hear what is happening and give us your feedback. The meeting is open to anyone and everyone.